Protect your family and your identity against Internet threats with Panda Internet Security. Use the Internet for everything, like shopping and banking online, with total peace of mind and without interruptions. 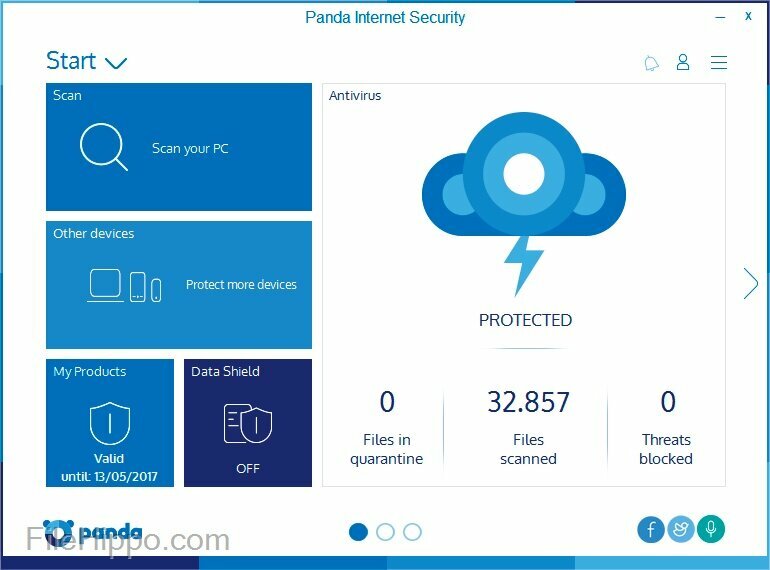 Panda Internet Security protects you from viruses, hackers, online fraud, identity theft and other known and unknown threats. It also keeps your inbox spam-free, and allows you to surf the Web privately and securely with the new Panda Safe Browser. Your children will navigate safely on the Internet with Parental Control.